As Hondurans await election results from a crucial race we’ll turn to Suyapa Portillo of Pitzer College who just returned from Honduras after serving as an official election observer. 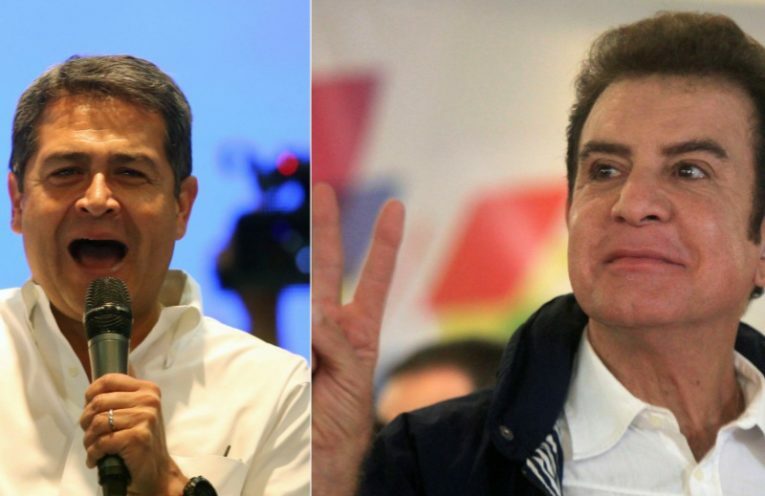 With left-leaning Salvador Nasralla in the lead for President over incumbent Juan Hernandez, the Central American nation that has struggled since its 2009 US-backed coup is at a critical turning point. Then, we’ll return to the US with a look at how our democracy functions in Washington DC. Chris Myers Asch is co-author with George Derek Musgrove of a new book called Chocolate City: A History of Race and Democracy in the Nation’s Capital. He’ll join us to discuss the book and the historical relevance to today.